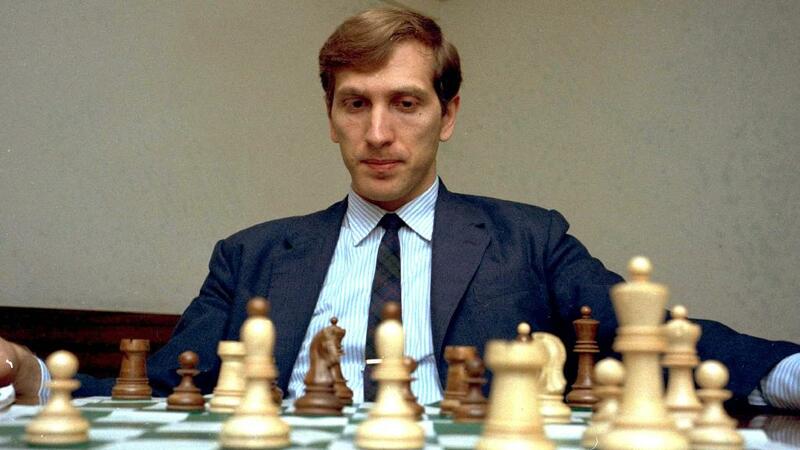 The 33rd edition of GAMA Reykjavik Open will be dedicated to the chess legend and 11th World Chess Champion- Bobby Fischer and besides the main event, the Open Championship, several events will be organized in honor and importance of chess contribution of Bobby Fischer. The events will take place from 5th-14th March in Reykjavik, Iceland. 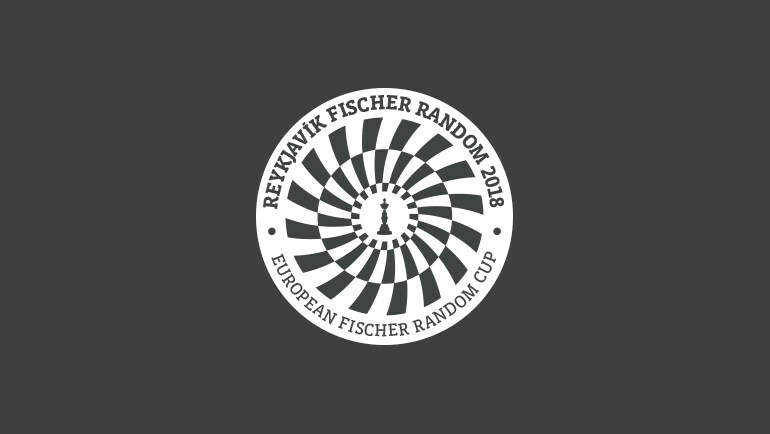 Along with special Bobby Fischer Memorial events, the Icelandic Chess Federation and European Chess Union will organize the 1st European Fischer Random Cup which will be played on 9th March. The Reykjavik Open always had a strong field, and there will not be any difference for this year. 237 players coming from 35 federations from all over the world registered for the event. The battlefield is led by two 2700+ rated players: Richard Rapport (HUN, 2715) and Eljanov Pavel (UKR, 2713), who are followed by ten 2600+ players among whom are: Kamsky Gata (USA, 2677), Adhiban B. (IND, 2650), Adly Ahmed (EGY, 2643), L Ami Erwin (NED, 2634), Gledura Benjamin (HUN, 2632), Cornette Matthieu (FRA, 2620), Yilmaz Mustafa (TUR, 2619), Landa Konstantin (RUS, 2613), Can Emre (TUR, 2603), Lenderman Aleksandr (USA, 2600). The main tournament will be played in 9 rounds, Swiss system, with time control 90 min for 40 moves+ 30 minutes after move 40 with an increment of 30 seconds for every move starting from move one. The total prize fund of the Reykjavik Open will be 15.000 EUR, including the special prizes dedicated to the best Junior players, best Women players and players with best performance according to own rating. The President of European Chess Union, Mr. Zurab Azmaiparashvili, will be present during the Bobby Fisher Memorial events in period from 5th-10th March. Simultaneous Fischer Random Exhibition will take place on 5th March, at the GAMMA headquarters. One of the chess prodigies, IM Nihal Sarin (IND, 2532), 14 years old boy and World number one in the under 14 category, will play a invitational Fischer Random simultaneous exhibition. 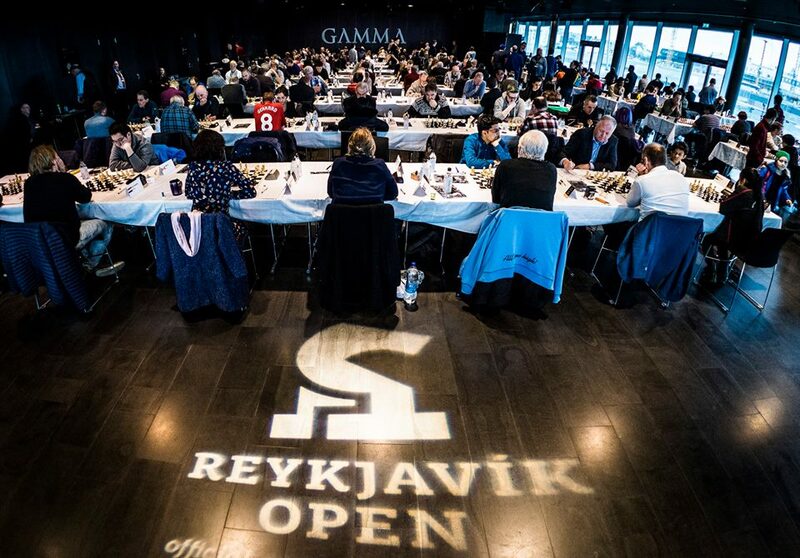 The 9th March will be the rest day of the Reykjavik Open and all the players will have a chance to compete on the event. The highest ranked European chess player will receive the title of European Fischer Random Cup Champion. The tournament is open for everyone, regardless on their title or rating. The event will be played in 9 rounds, Swiss system, with time control 10 minutes+3 seconds of increment per every move. The total prize fund of the event will be around 7.500 EUR, with 2.000 EUR reserved for the first place and additional 1.000 EUR for the European Champion! 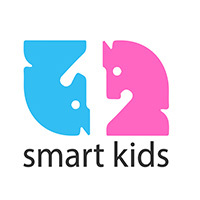 The special prizes for the best women and junior player will be sponsored by GM Susan Polgar. 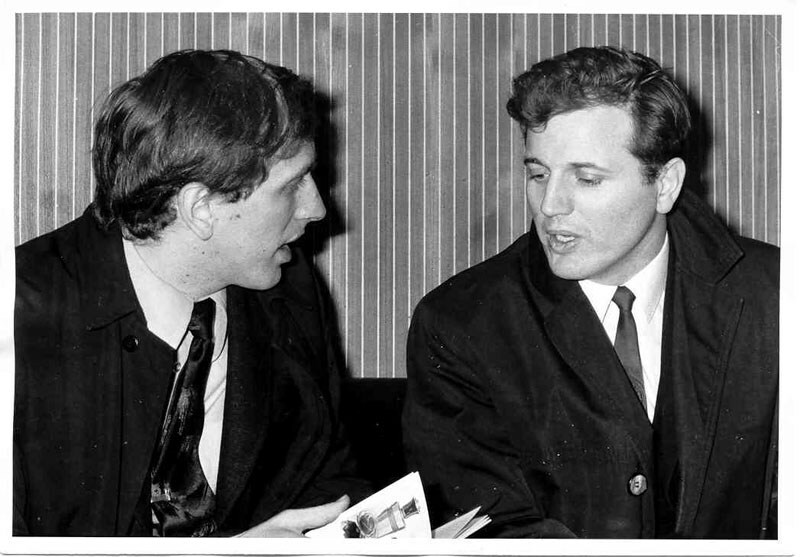 Lunch lectures will include two lectures with themes: Match of the Century and Bobby Fischer comes home. The lectures will be given by the President of the Icelandic Chess Federation during the Match of the Century, Mr. Mr. Guðmundur G. Þórarinsson and GM Helgi Olafsson who will cover the return of Fischer to Iceland. The lectures will take place in Bryggjan Brugghus, a short walk from Harpa, on 11th and 13th March. 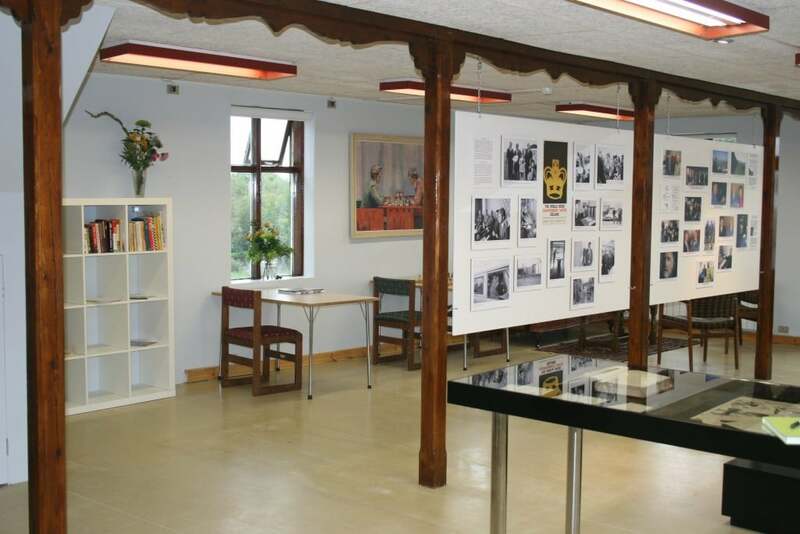 Fischer Memorial Tours will include two tours: trip to the Fischer Center in Selfoss and Fischer’s Grave nearby and the second tour- visit to Laugardalshöll, the playing venue of the March of the Century and a visit to the National Museum of Iceland to see the board used in the Match of the Century. At Laugardalshöll, guests will have an opportunity to see the guest book from the Match of the Century, something that few people have seen, and then the Ping Pong room, where the 3rd game of the Match was played. Guests will be guided through the playing venue. At the National Museum of Iceland, guests will see the famous chess board Fischer and Spassky used during the Match. The first tour will be organized on 12th March, while the second tour will take place on 13th March. 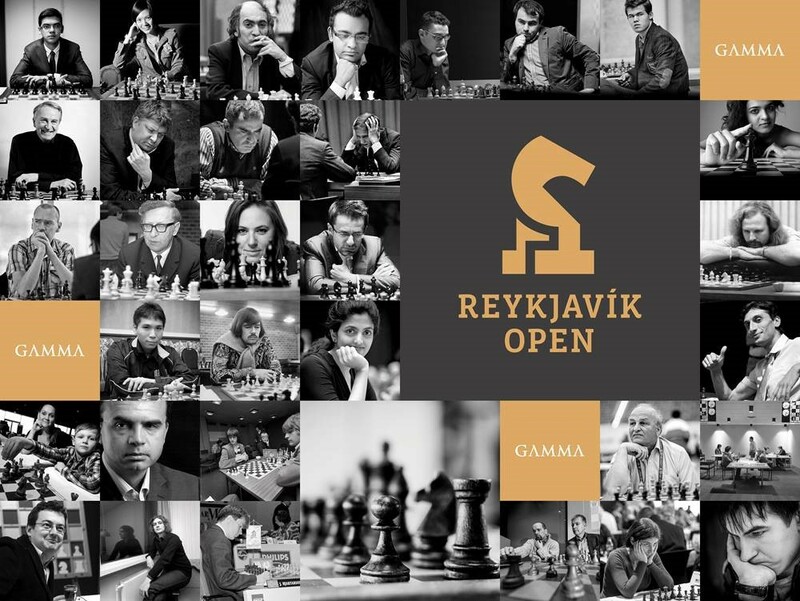 The Reykjavik Open 2018 can be followed live, since top boards will be live transmitted, together with live commentary of the games. The broadcast can be followed through the official website of the event or here.